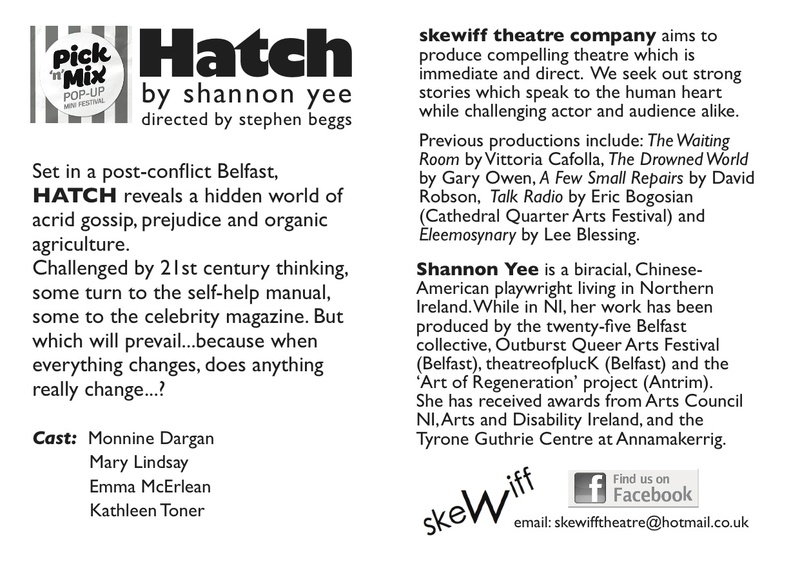 ‘Hatch’ at Belfast Fringe Festival (Oct 2011)! Also, a review in Culture NI, and an interview on BBC Radio’s Arts Extra! Thanks to Tammy Moore (Culture Northern Ireland) for making some sense out of my ramblings for this interview about ‘Hatch’ and Skewiff at the Pick ‘N Mix Festival 2011! A success of a weekend at Pick ‘N Mix–both shows SOLD OUT! “We saw the play HATCH yesterday, by Shannon [Yee], at the Pick ‘n’ Mix Festival. Brilliantly produced by Skewiff Theatre Company. Great performances. Funny, intriguing, thoughtful and compelling script. It was Samuel Beckett meets Absolutely Fabulous. A great success with the audience; what more could you ask for on a Sunday afternoon?” , (20 June 2011). 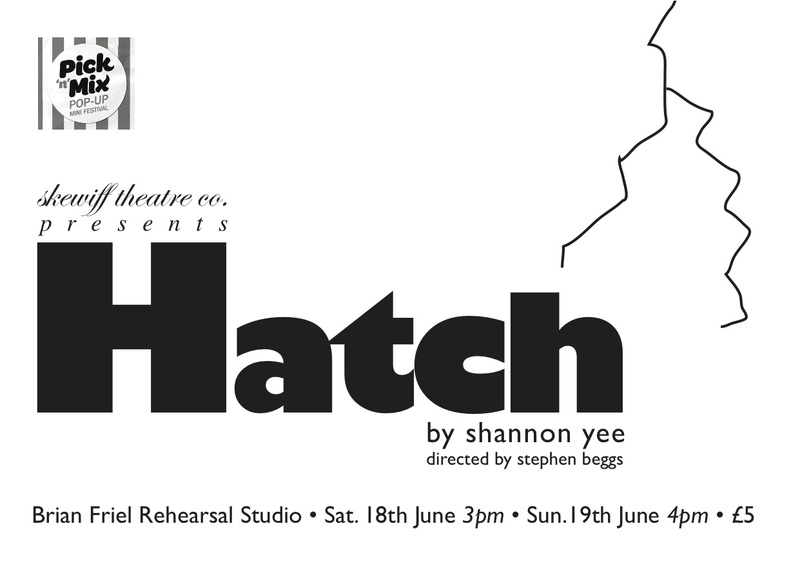 ‘Hatch’ is part of the 2011 Pick-n-Mix Festival! 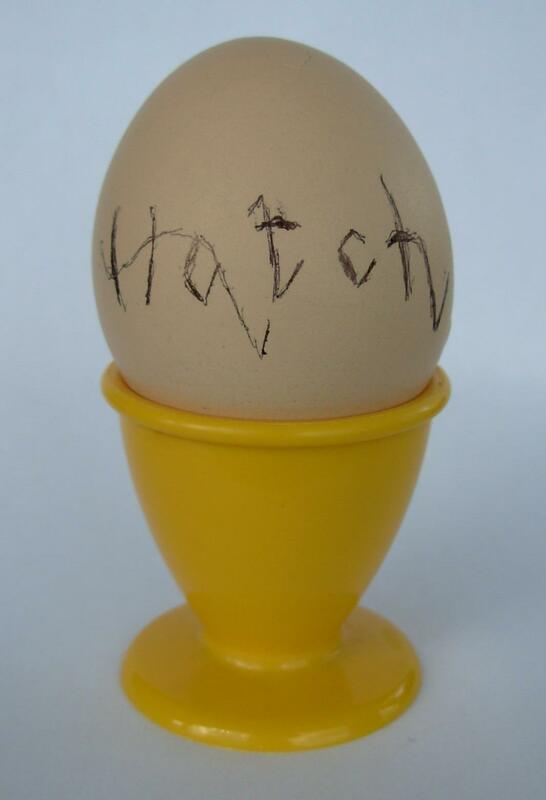 It’s been a delightful process developing the script with the Skewiff ladies, and I’m so looking forward to seeing ‘Hatch’ in a full production, in front of a live audience. Saturday, 18 June @3pm & Sunday, 19 June @4pm at the Brian Friel Theatre, Queens University. The talented Skewiff ladies and director Stephen Beggs developing ‘Hatch’. 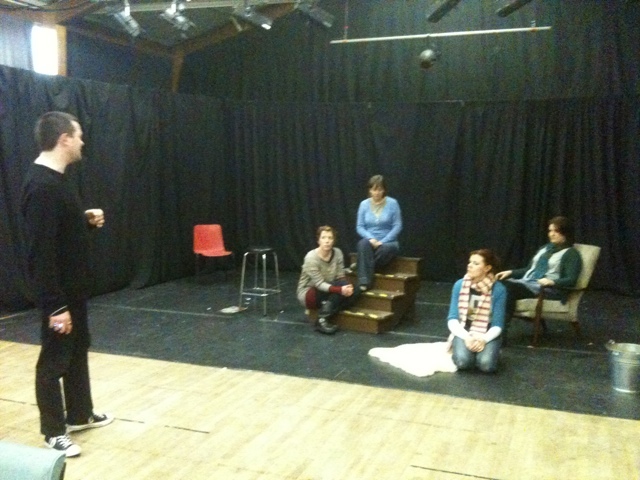 Had a FANTASTIC development workshop last weekend with Skewiff Theatre Company, who are doing my play, ‘Hatch‘!